Boden 25% off and free shipping LAST DAY! Vineyard Vines sale additional 30% off! My favorite nautical flip flops are back! Want to splurge on items you will use every summer? 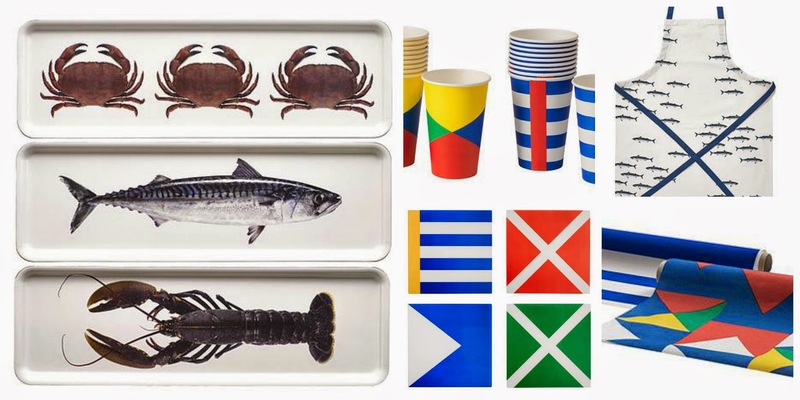 Pottery Barn has some fun essentials for outdoor entertaining. I especially love the three drink dispenser stands. I just wish I had a bigger outdoor space! Some of these items can also be used inside if you don't have an outdoor space or if the weather turns. You find the BEST stuff. Love that anchor salt and pepper set!! Ok now I might need a trip to Ikea before this weekend!! 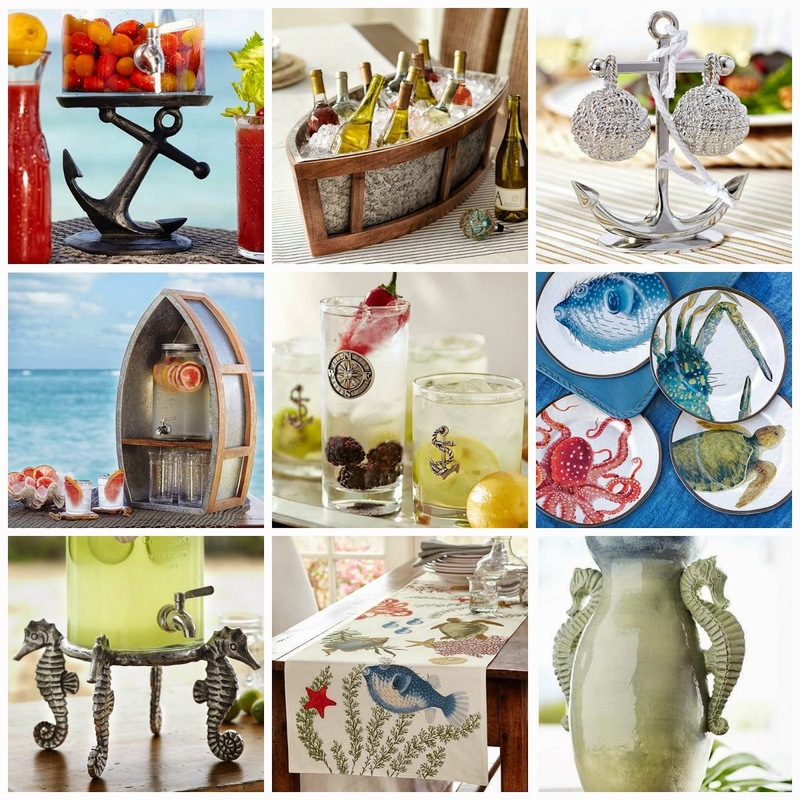 Love all the nautical stuff they have! A lot of it is on sale so you should definitely check the store! I am hoping it goes on sale. It is so cute!